A quick view of the most influential metrics in San Carlos. 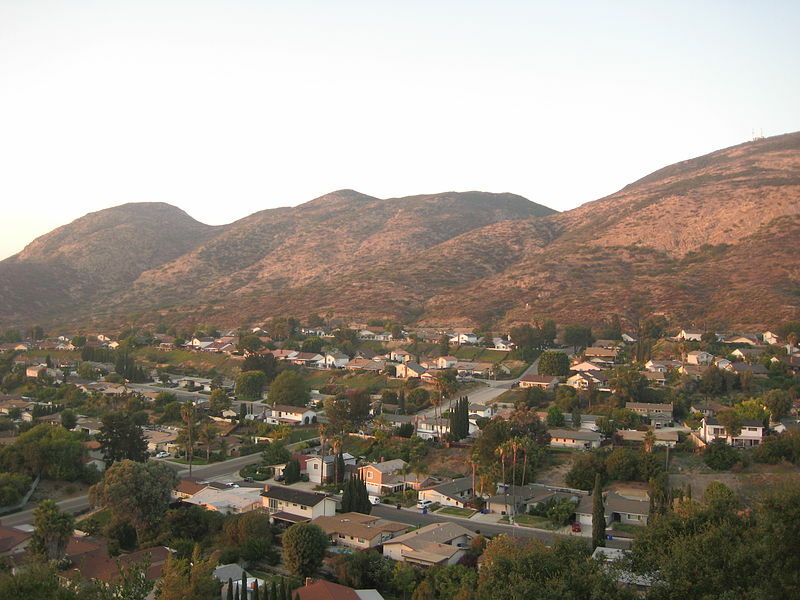 San Carlos is a neighborhood in the eastern part of the city of San Diego, in San Diego County, California. The neighborhood is adjacent to the Mission Trails Regional Park. The neighborhood is predominantly upper middle class and is largely made up of single family homes. Most of the homes are ranch style structures that were built in the 1960s and 70s. There is some debate about the origin of the name San Carlos, some say it is in honor of Carlos Tavares who developed the area. The other possibility is that it was named in honor of one of the ships belonging to the Spanish explorers who first came to this area. Despite the fact that this neighborhood is completely encompassed by the city of San Diego, it has managed to retain it's small town charm and rural appeal. One of the best local attractions is Mission Trails Regional park which was established in 1974 and spans over 6,000-acres of open space preserve. This park is the sixth-largest municipal park in the country and the largest in the state. A good portion of the park is in the California chaparral and woodlands eco-region and it also features Cowles Mountain, Lake Murray. The lake is home to thriving numbers of bluegill, catfish, bass and trout. The park features picnicking, tennis, baseball, areas for fishing and trails for hiking and biking as well as roller-blading. Cowles Mountain provides the perfect area for mountain biking and horseback riding. The park also provides the perfect place to observe, study and photograph the flora and fauna native to the area. Despite being completely encompassed by the city of San Diego, it has managed to retain its small town charm and rural appeal. Public education in San Carlos is provided by the San Diego Unified School District. The neighborhood contains four elementary schools, two middle schools and one high school. The San Carlos community park and recreation center is perfect for a multitude of activities indoors and out. Retail needs are met by the Parkway Plaza and Grossmont Center as well as a variety of small shops and shopping areas throughout the community. Though housing in the area is primarily of the upper middle class variety, there are homes ranging from small starter homes to more sprawling properties. Apartments and duplexes offer rental options for residents. Other real estate options include condominiums and town houses with a variety of amenities for sale or lease. Contact a local real estate agent today to begin your search for the perfect home in the San Carlos neighborhood of San Diego, California. View our selection of available properties in the San Carlos area. Check out the latest demographic information available for San Carlos. Learn more about schools near San Carlos complete with ratings and contact information. Browse through the top rated businesses in the most popular categories San Carlos has to offer.